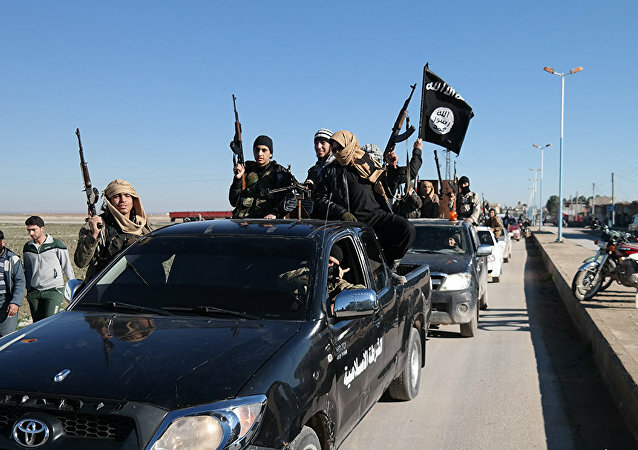 WASHINGTON (Sputnik) - The US Department of State said in its latest Worldwide Caution advisory that in multiple regions around the world terrorists, guerrilla groups, and other criminals look to kidnap US citizens for extortion or political purposes. The assassination of a prominent Syrian rebel in the province of Idlib on Friday has engendered some Western observers to laud him as a “pro-democracy activist” who is against extremism. A cursory look through Raed Fares’ social media pages, however, reveals his sympathies may have laid elsewhere. New information has come to light regarding the identity of the person behind the @ShamiWitness Twitter account, a conduit for Daesh messaging and recruitment that was heralded for its expertise on the Syria conflict by foreign policy thought leaders in the Beltway and beyond. A new mini-documentary aims to tackle the tall challenge of exposing swaths of propaganda crafted by Hollywood producers and distributed through mass-market channels like Netflix. Seventeen years after al-Qaeda terrorists attacked the United States, flying planes into the World Trade Center in New York City, killing nearly 3,000 innocent Americans and attempting to hit the White House in Washington, DC, the US finds itself going to bat for the jihadist group in Syria. 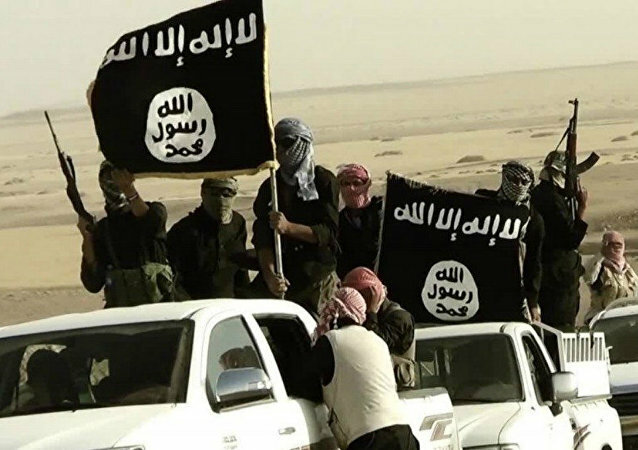 Daesh has as many as 30,000 members in Iraq and Syria despite having lost the overwhelming majority of the territory it occupied in the past few years, according to a new report circulated Monday by UN experts. Despite US President Donald Trump vowing “I want to get out” of Syria to “bring our troops back home” a few months ago, a new report indicates the US military and a cohort of allies including Israel, Britain, France, Jordan and “some Persian Gulf states” are still supporting some 54 militia groups in Syria. WASHINGTON (Sputnik) - Muhanad Mahmoud al Farekh, a US citizen from Houston, Texas, has been sentenced to 45 years in prison for joining the al-Qaeda terror group and attempting to kill US personnel in Afghanistan, the US Department of Justice said in a press release. On Friday, French President Emmanuel Macron said he has good hopes of getting a UN resolution for a truce in Syria. 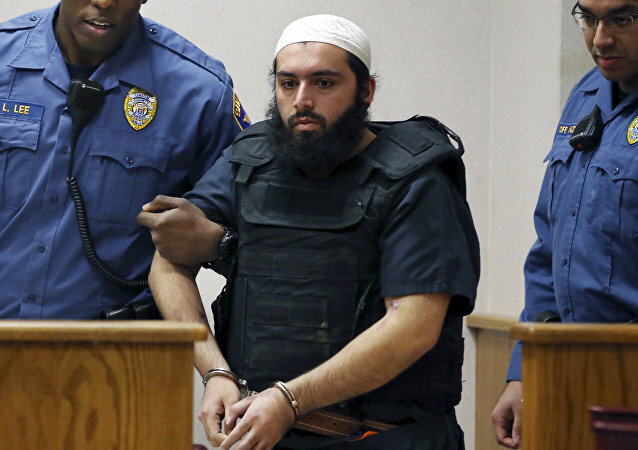 NEW YORK (Sputnik) - A federal court in Manhattan sentenced Ahmad Khan Rahimi to life in prison for planting and detonating bombs in the US states of New York and New Jersey in 2016, the Justice Department said in a statement on Tuesday.